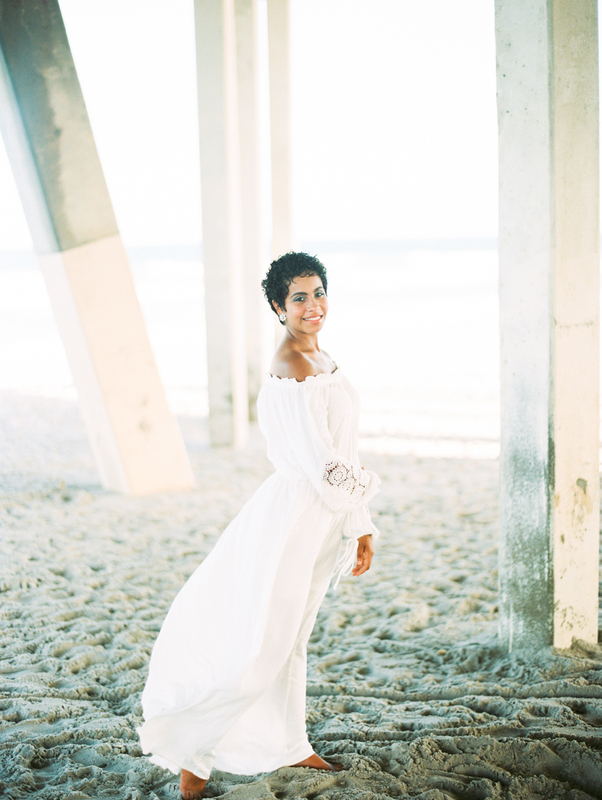 Wrightsville Beach Wedding Shoot - North Carolina Photographers. We love this simple little shoot we put together with a boho feel. It really inspires the bride who is looking to elope or step outside of the traditional wedding attire.